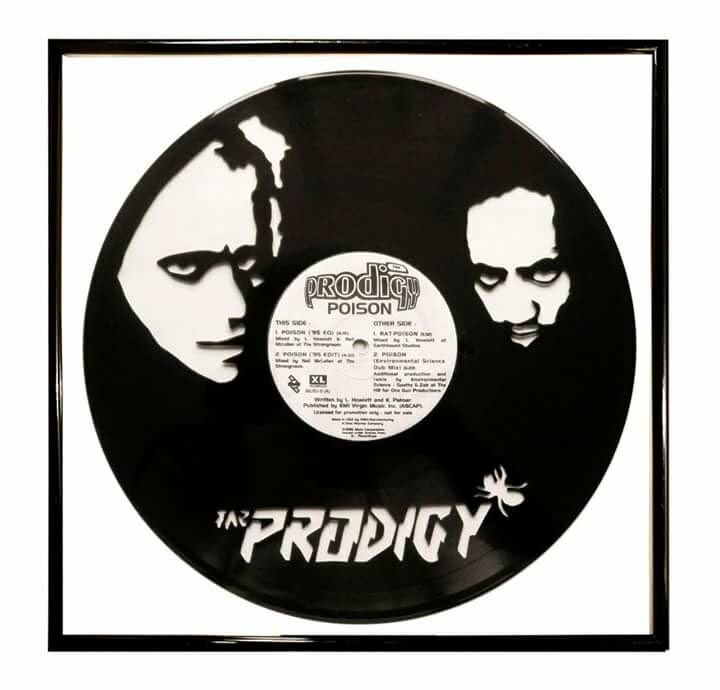 Prodigy cut out of an old record. Your love Charley label record framed. Label can be changed on request subject to availability. * Certificate of handmade signed and dated.